Opinion Work Product: world war I photos -- in color! 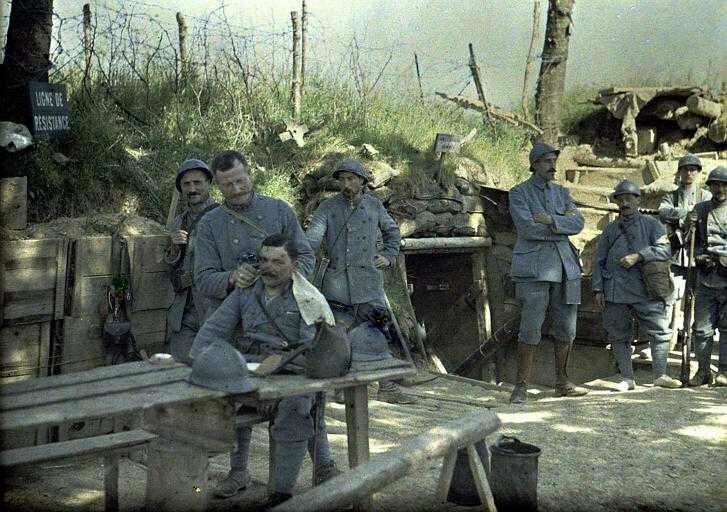 world war I photos -- in color! If you ever watched the history channel's world war II footage and found the black and white segments--of troops moving forward under fire and planes spiraling down into the sea in flames--to be like some bad dream of mythical armies in the nearly forgotten past, then maybe you have also been a little disturbed to see color photos (and, more rarely, color video) of WWII. Color just makes the fighting seem real and modern, like something our parents could have done, like Vietnam; color is less heroic, it seems to be more doubtful and doubtable. 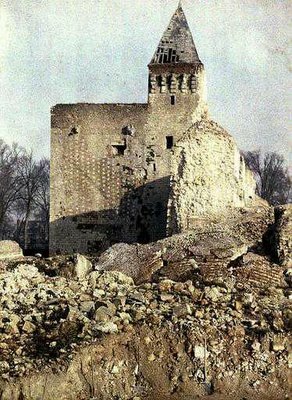 If so, then you'll be astonished to see this collection of color world war I photos. Color had been around since 1900 or so, but I wasn't aware it could be used in the field. These photos often seem like impressionistic paintings, which is especially apropos since most of them are from the French army and the French front. Check out the site. Something strange about unavoidable risk.